Laura, at this stage I can offer nothing more than my word, I am a Senior Government employee in the intelligence community. I ask that you only ensure this information makes it home to the American public. 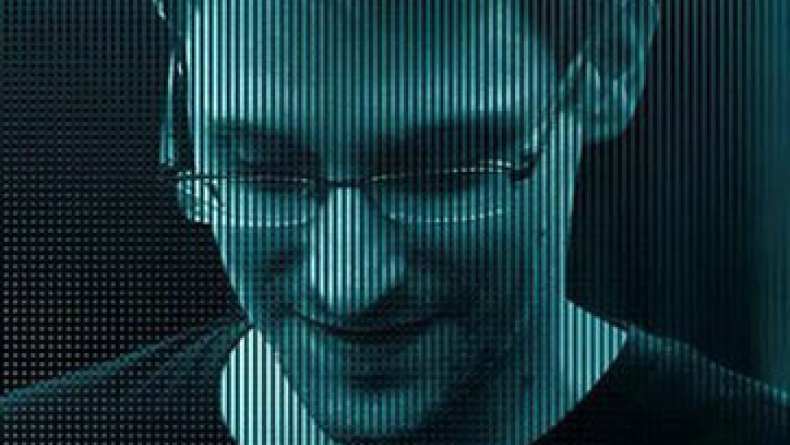 International TV Spot for Citizenfour.